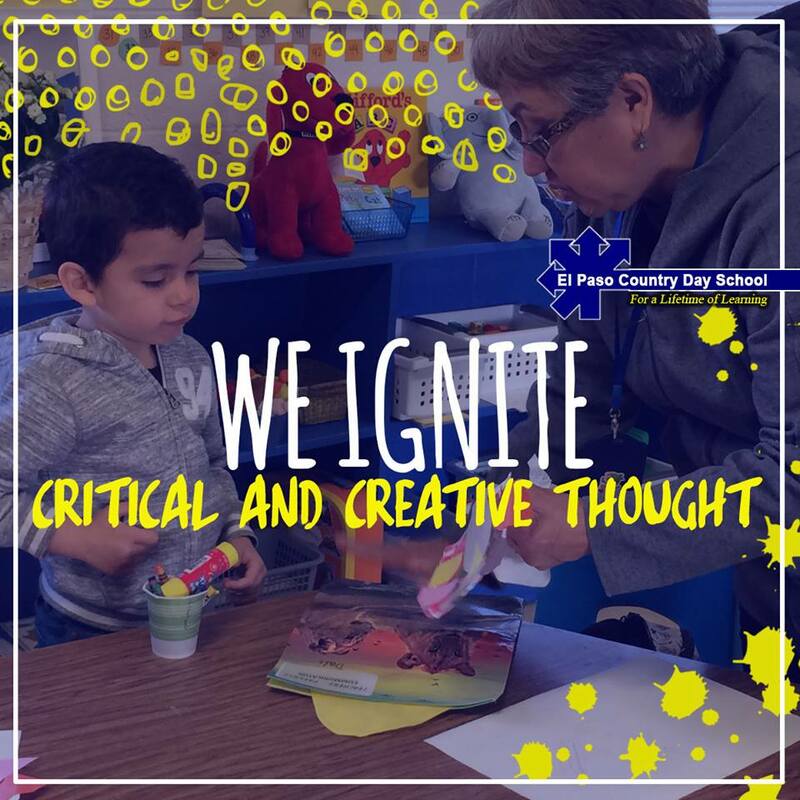 As the child’s first introduction to school, teachers and classmates, the Preschool program encourages self-confidence and positive social interaction. The curriculum demonstrates a careful balance of the elements of play, academics, and independent thought. Preschool program for three and four year old children provides an environment that fosters and nurtures each child’s natural love of learning. This is the foundation for all future learning. 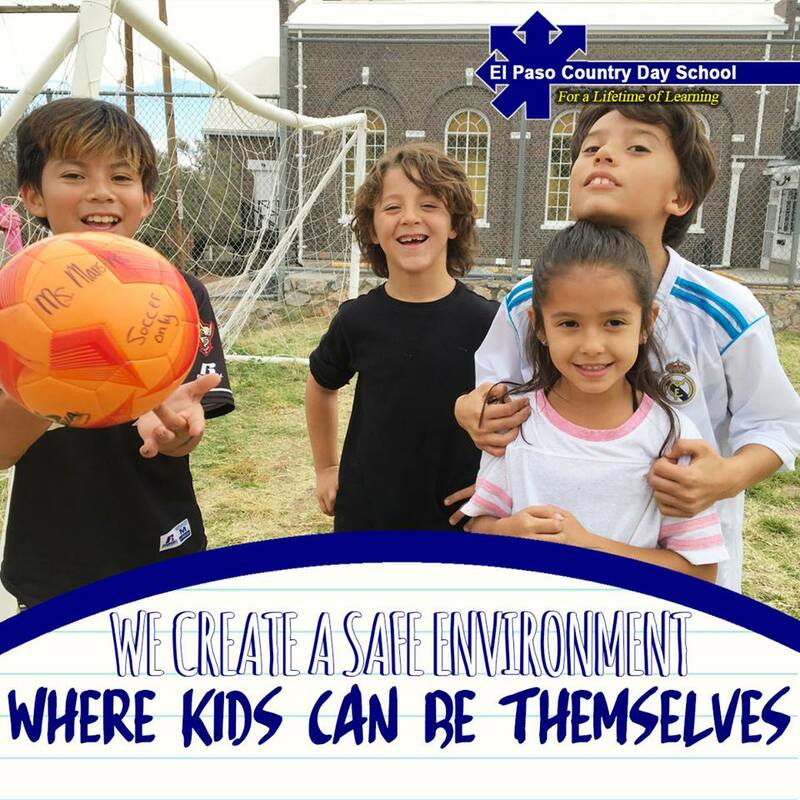 The curriculum emphasizes the child as a social being with an independent personality that needs support and direction. Kindergarten is a transitional year that bridges Preschool with the Elementary years. 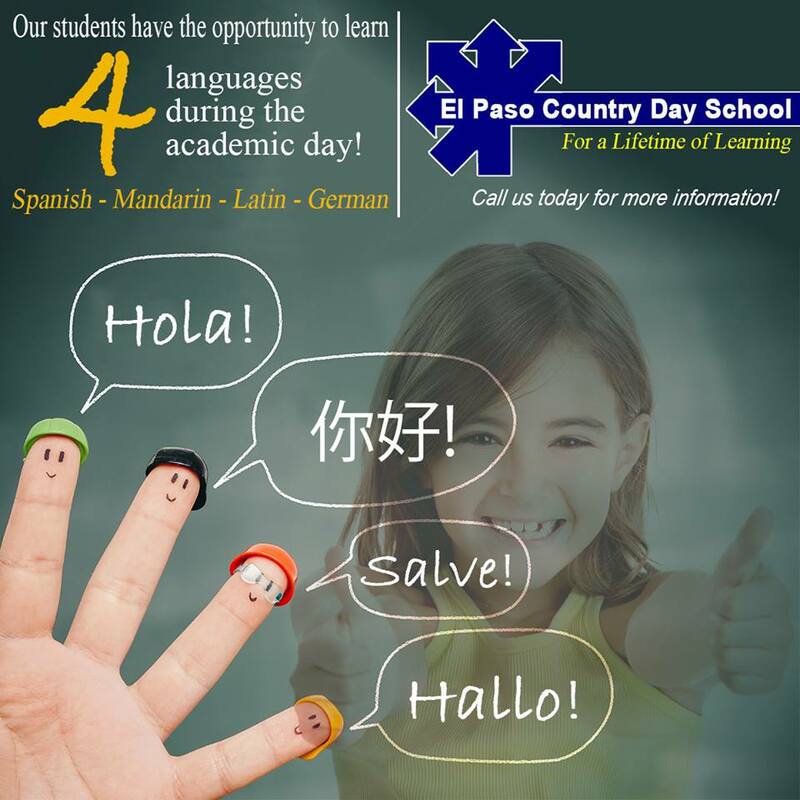 This phase of learning introduces the child to a more structured curriculum of mathematics, science, humanities, computers, the arts and the Spanish language. The hands-on approach to learning encourages self discovery and active participation. Equally important, it is designed to maximize the child’s future experience in the Elementary program. Seen as a continuum, the Kindergarten year represents an important link in a quality educational chain. During the Elementary school years, the child’s unique personal characteristics become better defined. 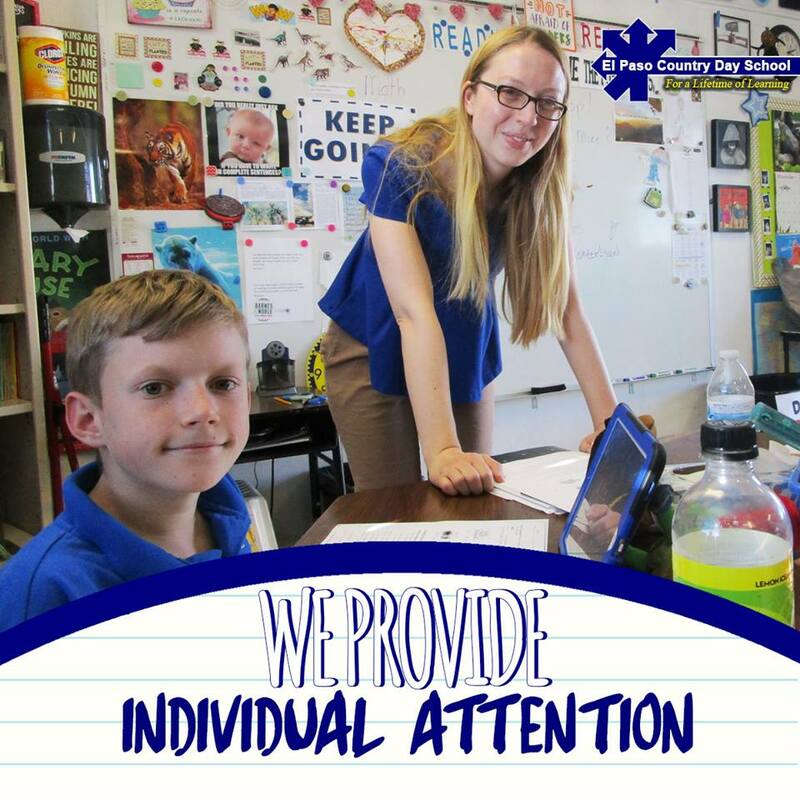 An individualized approach to learning allows the child to develop at the pace and in the style which is best suited for him or her. 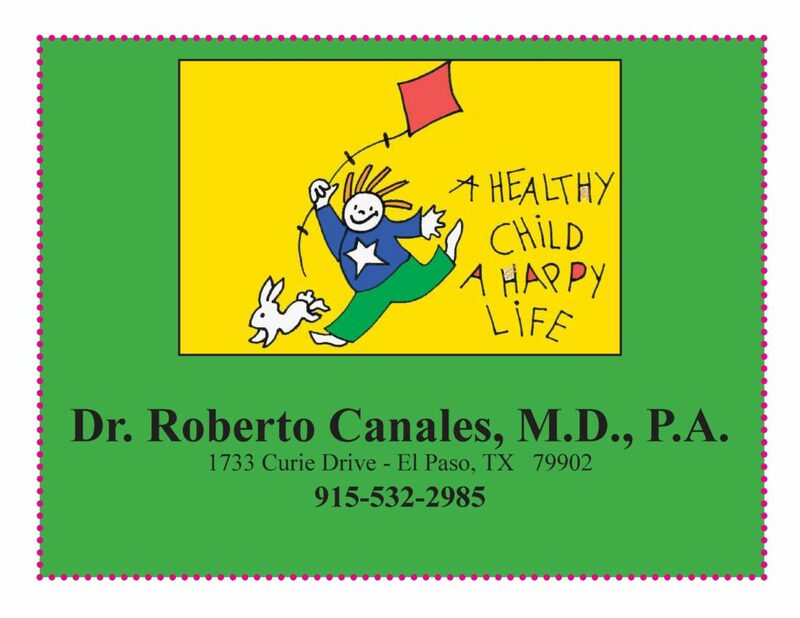 As a result, we learn the most effective way of teaching a particular child, and the child begins to notice his or her identity from the patterns expressed through unique talents and preferences. Some children quickly enhance their knowledge by insatiable reading, others from the application of mathematics, and still others by the rigorous application of scientific principle. These features are continued into the Middle School years. As we prepare the children for High School, they encounter more responsibility, rigor, and accountability. 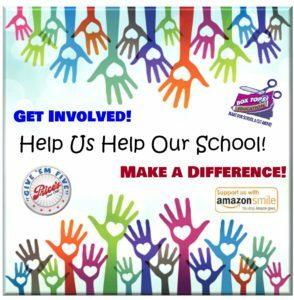 This is all fostered through a supportive staff and peers. 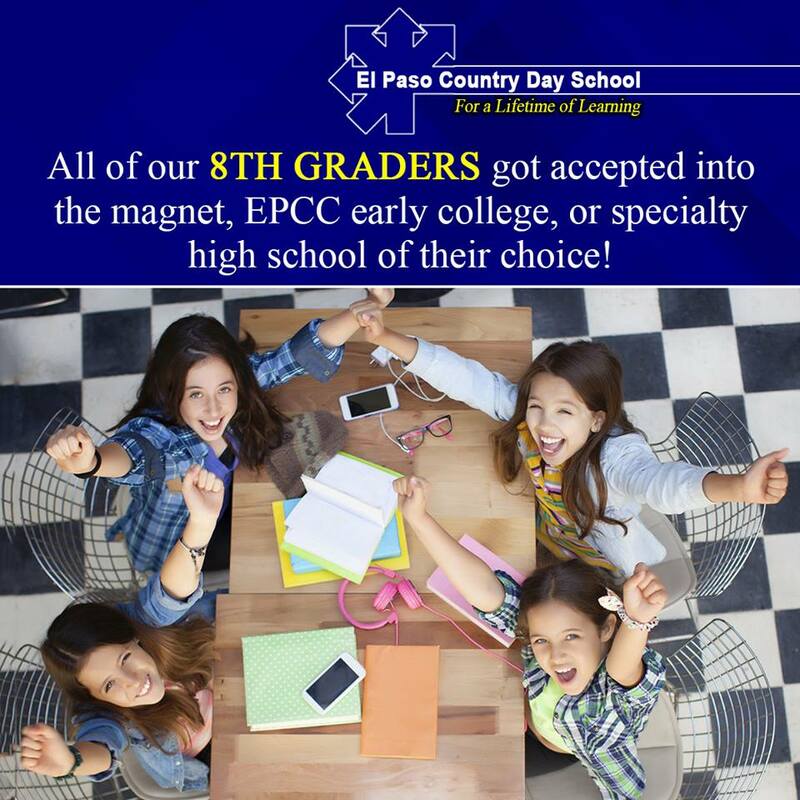 The academic program goes far beyond the standard mathematics, science, and humanities to include the acquisition of the skills necessary for critical thinking, exploration, developing imagination, creativity, analysis, research, and social awareness. The latter includes the mental and behavioral attributes necessary for instilling ethical and moral values. We live in a world of information that grows exponentially faster than most people can keep pace, therefore the Elementary years must include learning how to learn and how to find the information one seeks. Upon acquiring facts, students are encouraged to apply them in every day life. 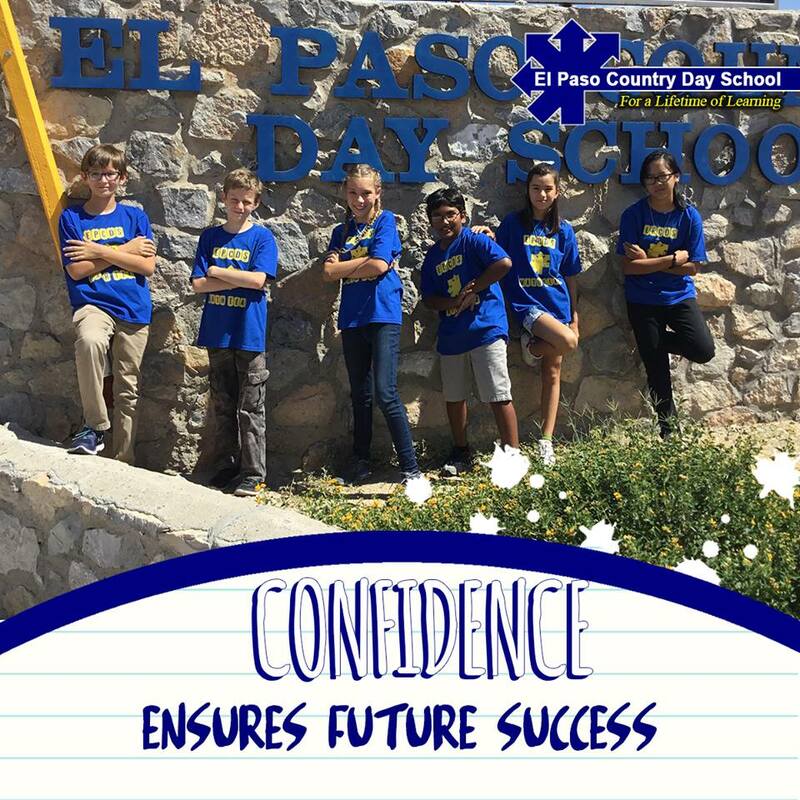 As in all programs at El Paso Country Day School, the Elementary and Middle School curriculum provides a unique integration of structured learning, self-discovery, behavioral growth, and social interaction.